Easy to use membership management software. Let Member Jungle start saving your club. 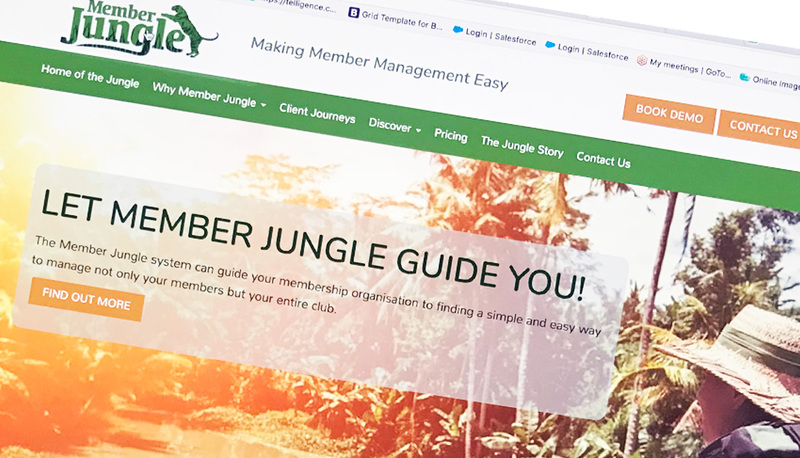 Member Jungle is a new online membership system that is designed to make it easy for organisations like yours to manage their members and day to day tasks. The Member Jungle system is delivered using tried and tested technology to help Australian clubs to easily manage their memberships and to stay profitable and sustainable for years to come. New features are continually being added to help with the time consuming and problematic issues faced everyday by your committee members. Across all areas of our business we are continually focused on providing a sustainable future. The Member Jungle system is hosted by our own 100% green hosting team ensuring our customers 99.99% up-time and unparalleled security.